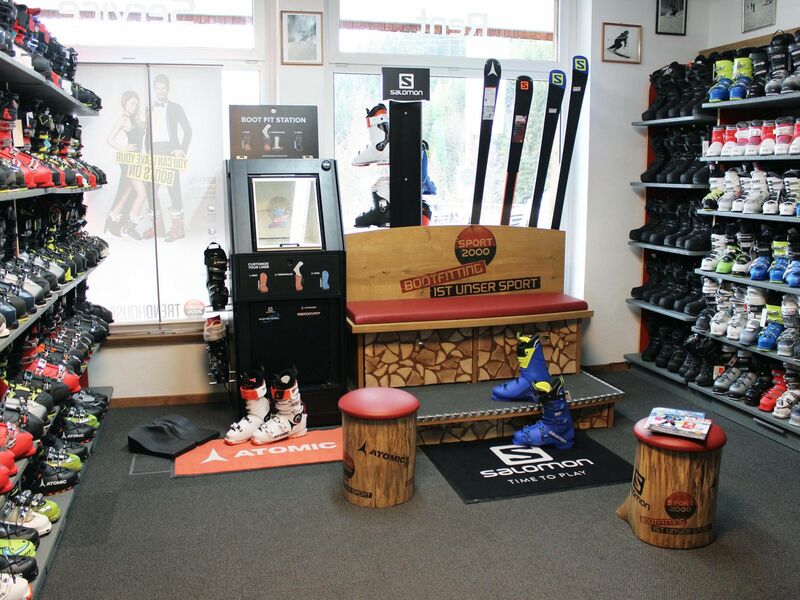 to 10% Reserve your equipment, ski courses at the ski school and ski pass online! It is important to us to provide comprehensive advice to you. In case you have any questions about your course or any product in the shop, feel free to contact us! Right at the Kid's Snowpark in the main ski resort of Werfenweng - at the valley station Ikarus! 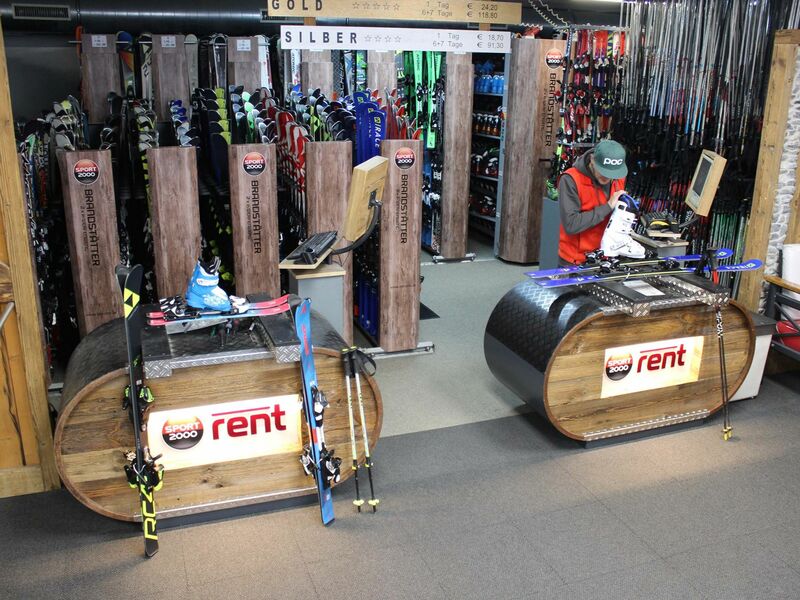 Reserve your equipment, ski courses at the ski school and ski pass online! 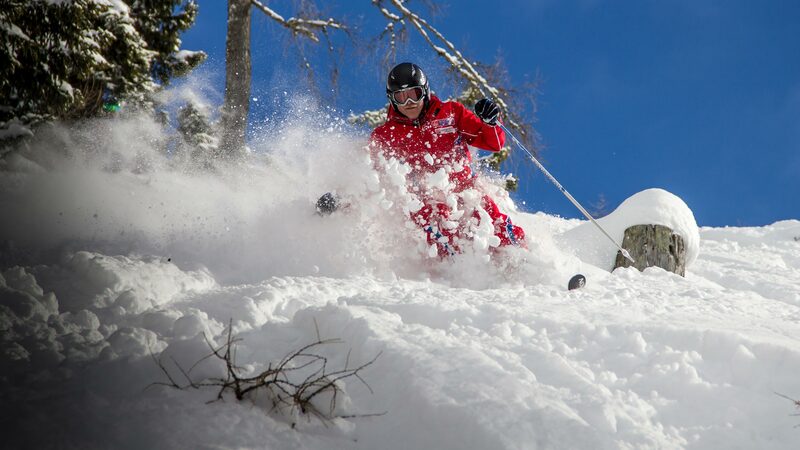 Ski passes can be booked for 2 days or more. You will get the package right in our Sport 2000 shop. Closed on Wed. and Sun. 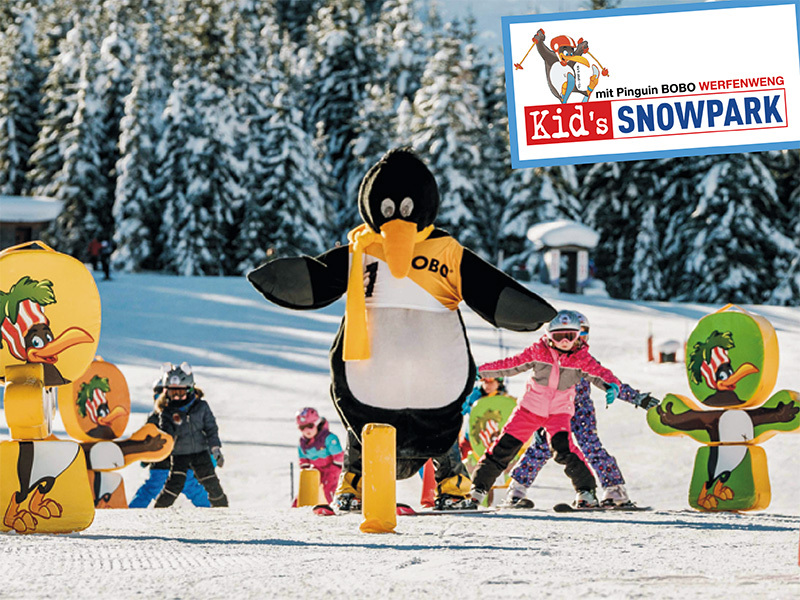 The ski school team consists of experienced, mostly local instructors who know the region, and Bobo the Penguin. 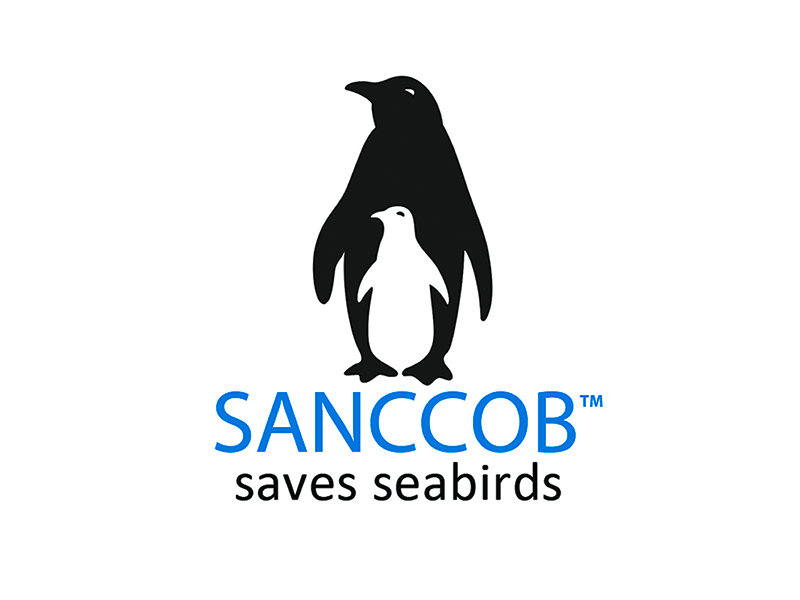 We donate 1 Euro for every participant of our ski lessons to SANCCOB to help endangered Penguins. Enjoy a skiing holiday with the whole family! The Zaglau Arena is the central meeting place for everyone in ​​Werfenweng and offers everything you need for an unforgettable winter vacation. Skiing time is skiing time! 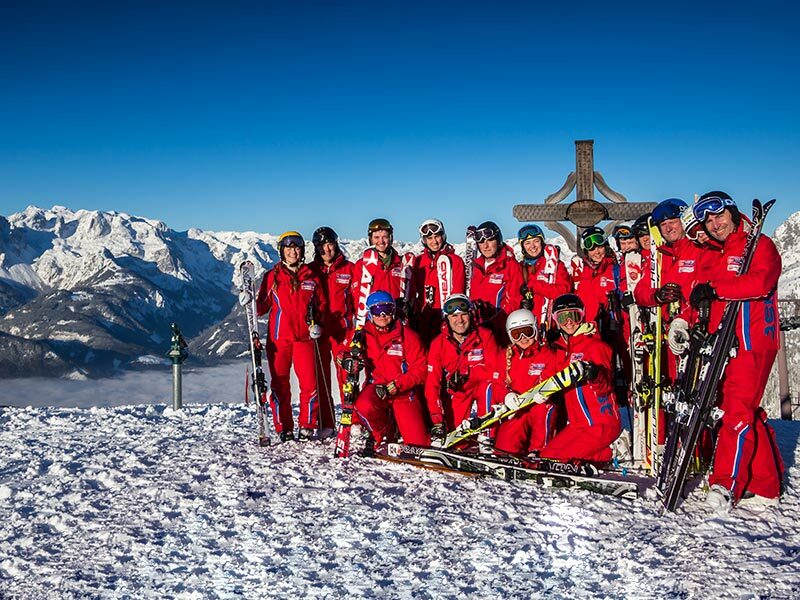 The ski instructors of the PRO ski school have courses for children and adults, beginners and advanced. 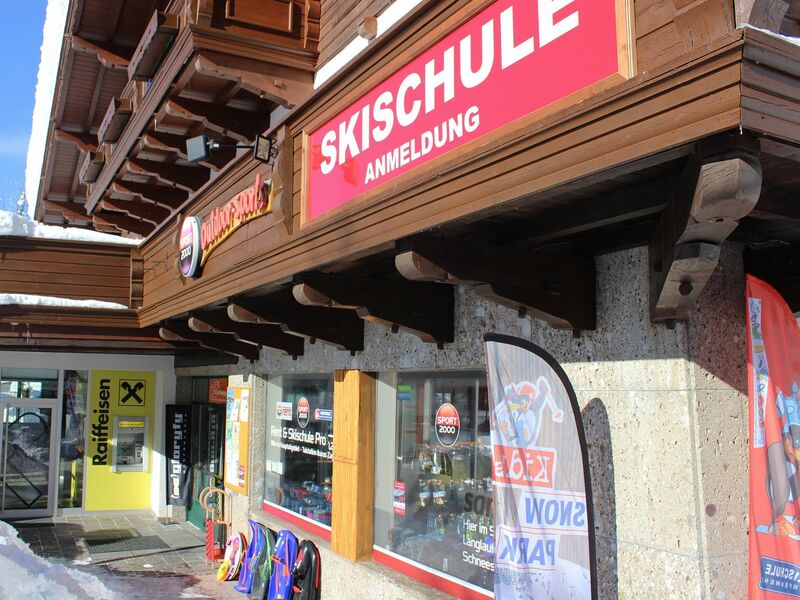 The ski school is centrally located on a Kinderland with 8000m ² and a children's club with penguin Bobo. Directly on site are all lifts (conveyor lifts, rope lifts, plate lifts, surface lifts, chair lifts and gondola) and practice slopes for all abilities. This will ensure rapid and efficient progress since there is no time loss from switching to the appropriate skill level slopes. We optimize all your time in those ski boots. 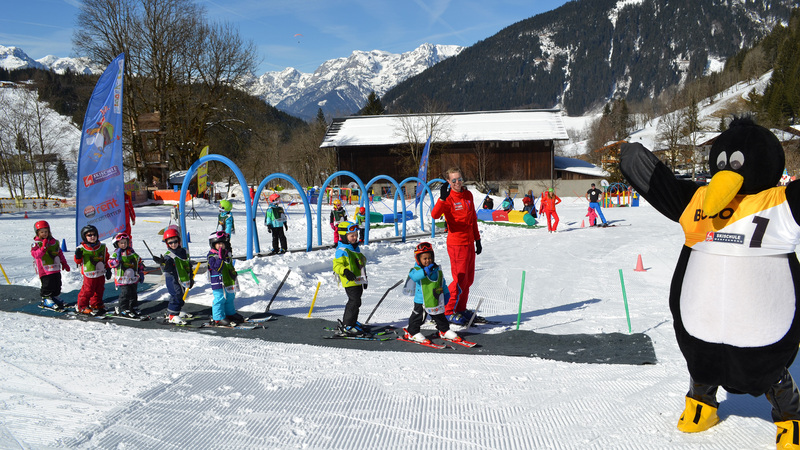 The skiing area of Werfenweng is small but perfect, especially for families. 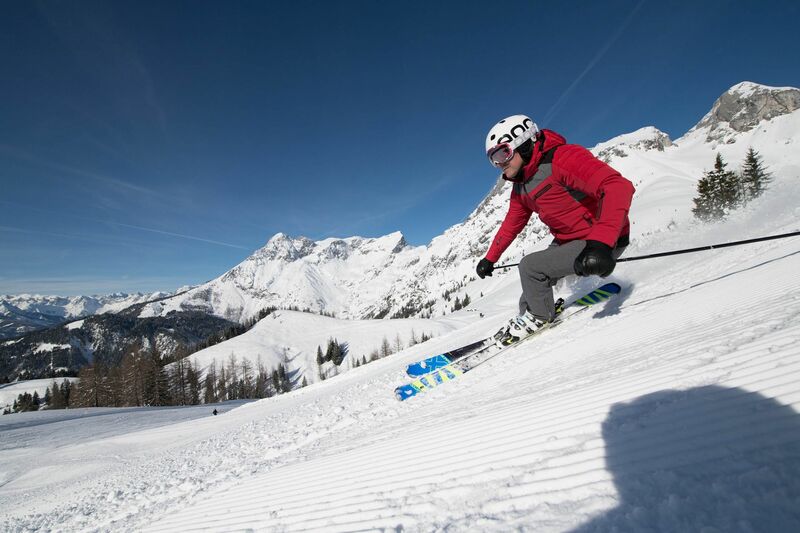 Werfenweng stands out for its manageability but still offers many choices to maximize a day of skiing. A high level of personal care is very important in Werfenweng. Away from mass tourism and crowded pistes, with perfectly groomed slopes and mixed skill level slopes there is something for everyone. 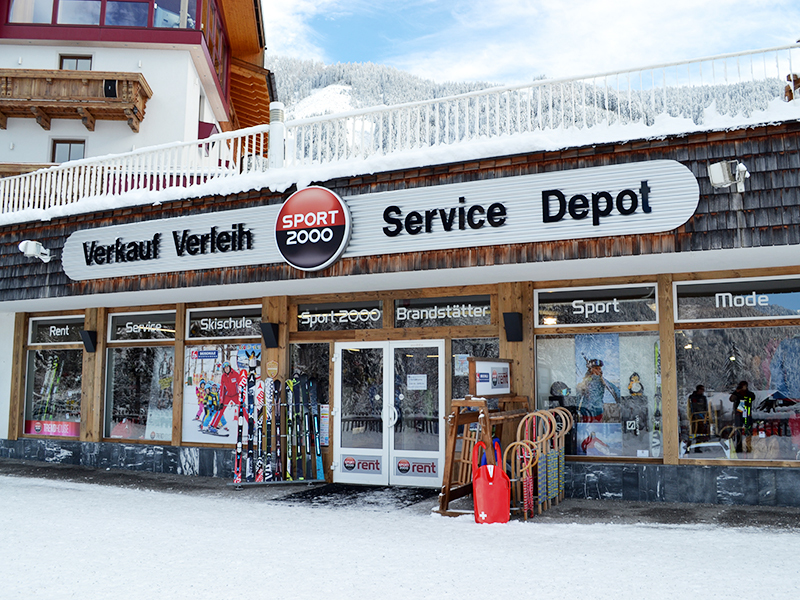 The offer is rounded off by our ski rental Sport 2000 Brandstätter & the ski school Pro at the valley station Ikarus! Discount also on ski pass (-10%) only with us! 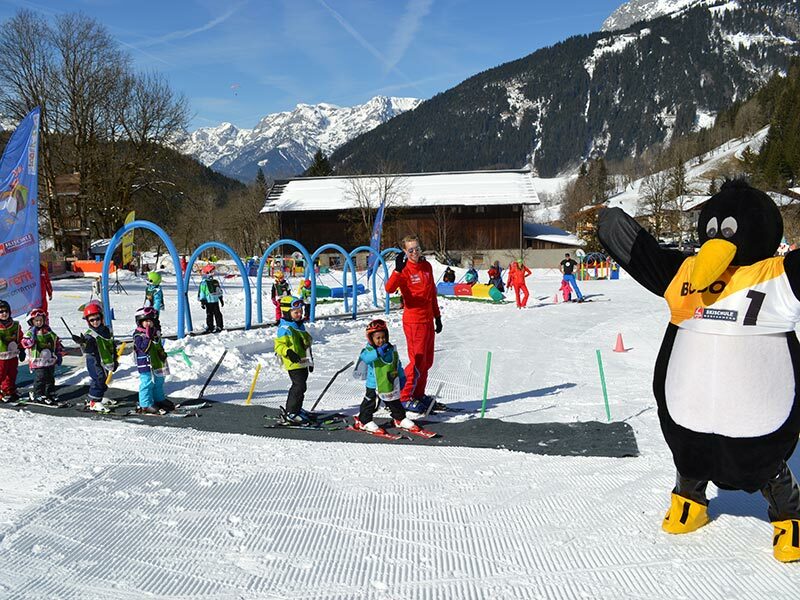 Our new Kid's Snowpark with penguin BOBO has opened with 8 themed slopes, a chillout area, a toboggan run and a covered conveyor lift. More fun & action! An experience for the whole family - boring skiing is hereby out! DESIGNED FOR >> Kids, teens, ski clubs, schools, families and for all others as well!